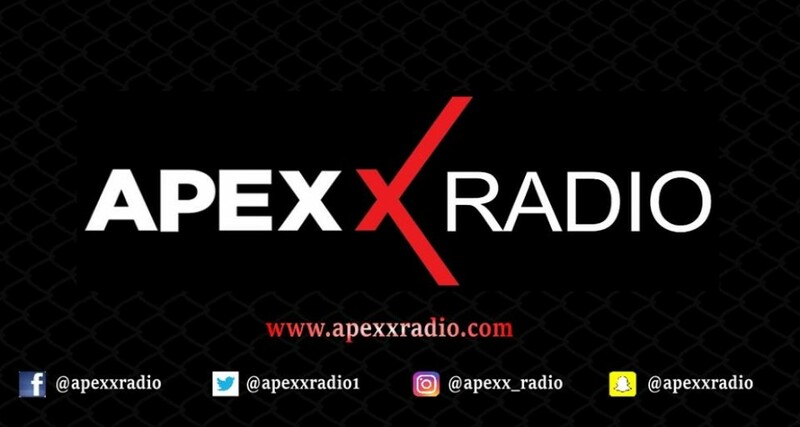 My Interview with Jukebox of Apexx Radio on Allstage, Bender and all things musical. What a super guy Jukebox is, so much fun. Listen to "The Freeway Show Ep.14 (ft. Jim McCormick)" on Spreaker.